Updated on Feb. 16th, 2018. Today, February 15, 2018, we awaken to the 18th school environment shooting. What was the motivation for the tragic shooting and murder of 17 unsuspecting high school students by the “disgruntled shooter” on Valentine’s Day, February 14, 2018. Why Valentine’s Day? For the purpose of clarity, let me say that this number includes all shootings that have taken place on school grounds. Before this shooting Parkland High School was domiciled in a community rated as one of the most crime free communities to live in. What motivated this person to take out such aggression against innocent, unsuspecting high school students? It wasn’t an idea he decided to pursue that morning so, it is safe to assume that he had been thinking about his plans over a period of time. But when was the planning conceived? We know now that the “shooter” was expelled from Parkland High School so the attack may have been a complete surprise. We call this type of predisposed, premeditated shooter an “active shooter”. Before I offer an accepted definition, allow me to suggest that when the disgruntled person transitions to thoughts of revenge, you are likely to be confronted with an active shooter mentality. Therefore, workplace violence programs must focus on the prevention value in attempting to de-escalate thoughts of anger and retaliation. In this discussion, let’s all accept that we have an unrestrained individual within a contained area exercising the use of lethal force and posing immediate risk, actively engaged in killing or attempting to kill people in a populated or confined area using firearms. How did the shooter’s thinking get him to the incomprehensible stage in his life where communication concerns translated to the homicidal act of violence? When we know the active shooter’s mindset, we are familiar with the 5 phases or stages that can be integrated into the workplace violence prevention strategy and training; (1) Fantasy, (2) Planning, (3) Preparation, (4) Approach. and (5) Implementation. The Fantasy, Planning and Preparation stages are “prevention” opportunities. As we reflect a moment on the Parkland High School Shootings, the fire bells exposed the children to the shooter. Quick thinking by teachers and students minimized risks and made the difference. 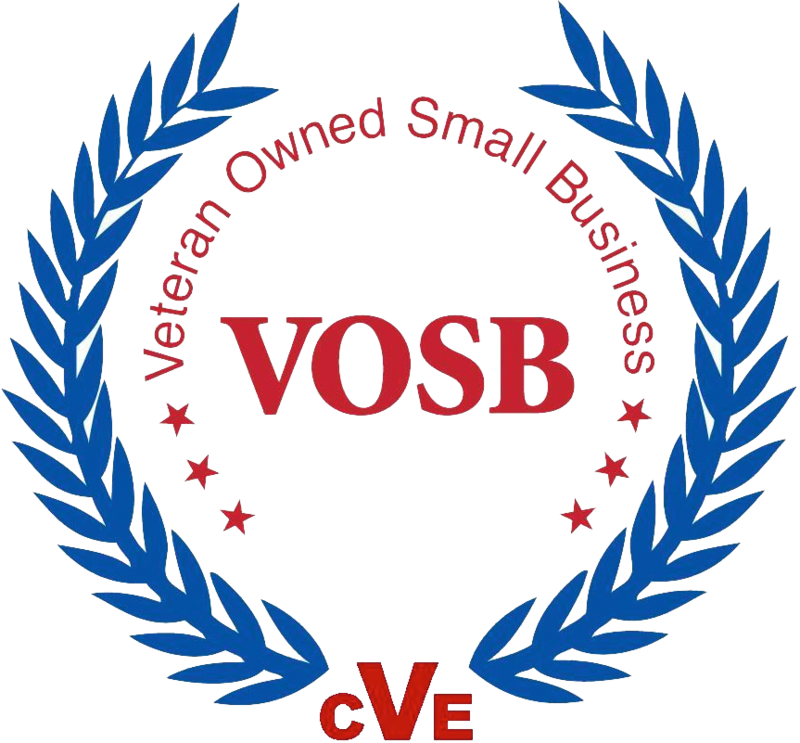 Workplace violence prevention consulting is an ongoing process involving multiple interdiction strategies that start at the top with a vision, mission, senior management commitment & investment. We must accept that until there’s an alignment between policy, plans, procedures, security, technology & people, “Prevention” will never be aligned. Alert, Notification & Communication is essential. Would your plan pass a critical vulnerability assessment? Edit: the 18 school shootings include not only shootings by students in school during school hours, but also other perpetrators who shoot or have been shot while on school grounds at any time of day or night.